Manufactured from finest quality paper, our die cut boxes have become highly demanded products. Use of quality paper provides the product a base for customized printing, where our clients can put their logos, product description etc. Die Cut Boxes have very good finishing and can be made self locking. So, self locking boxes save storage space as they are assembled in box shape when material is packed in the box. 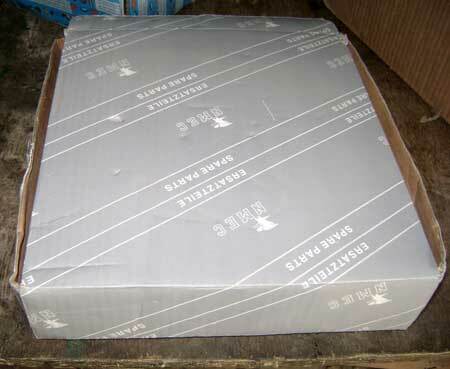 Our die cut corrugated boxes are used to package products like gifts, garments and many more. In addition, we are a spectacular custom die cut boxes manufacturer and supplier of India.